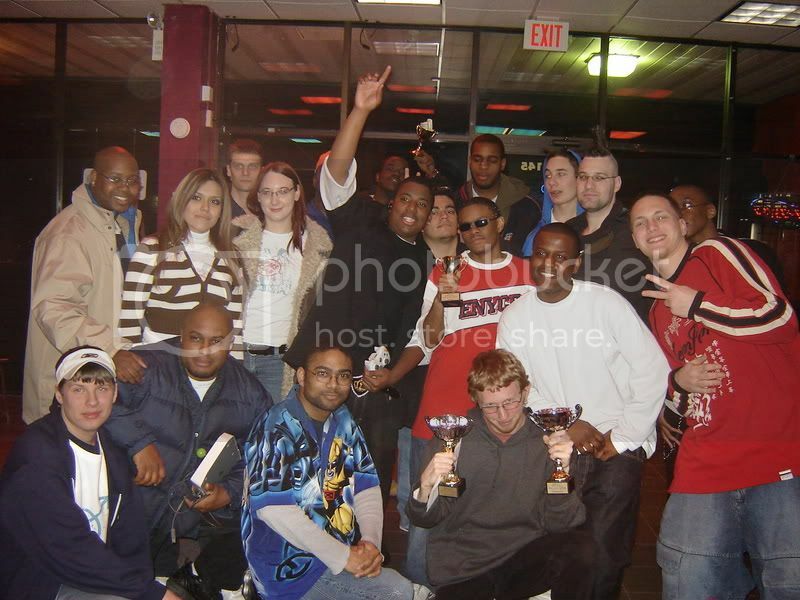 Gaming Vision Network: GVN 2 Philly Challenge was a smash! The torunament has come and gone and I am happy to report that 24 people have attended this tournament. the results of the tournament are below. While I didn't place well, I had fun hosting and look forward to runing more tournaments. Congrats to Rikuto for placing first in both.